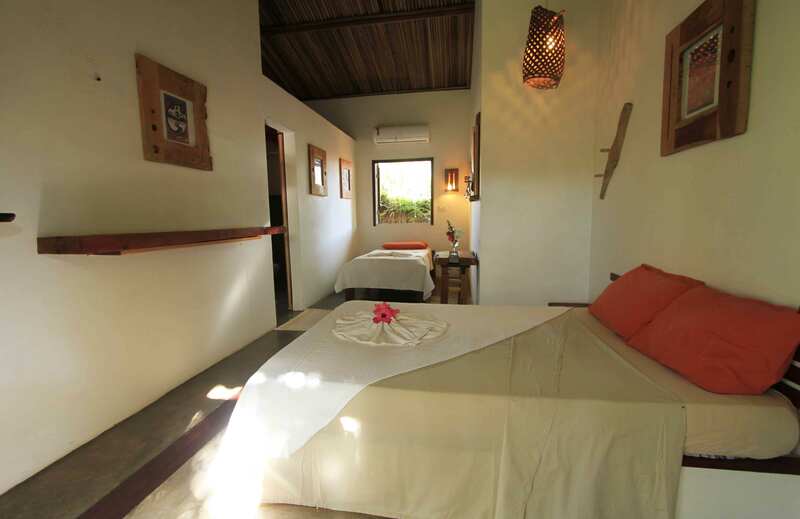 The Apartments are ideal for couples or friends. 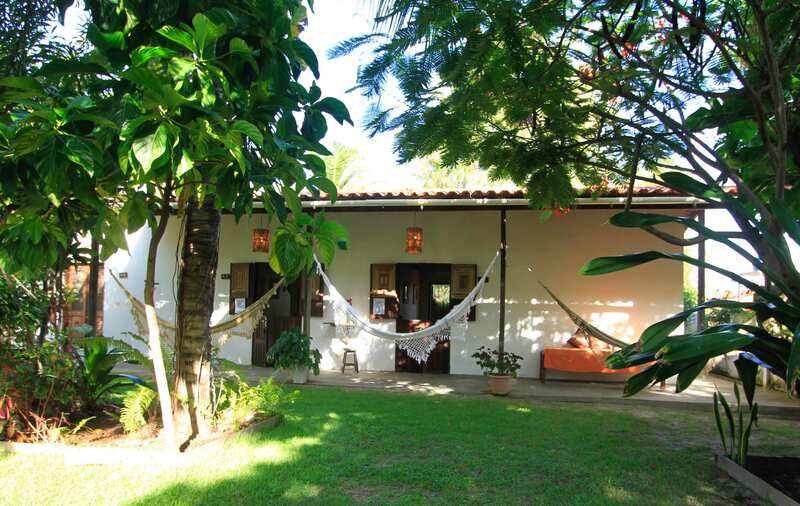 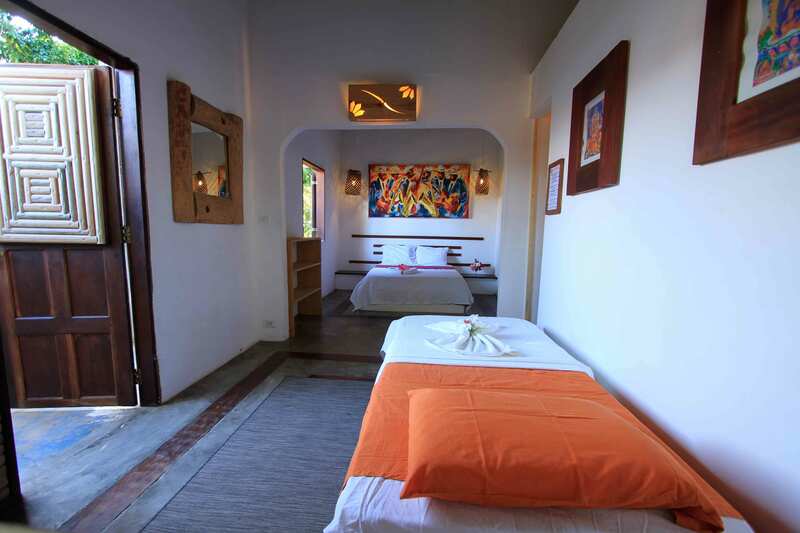 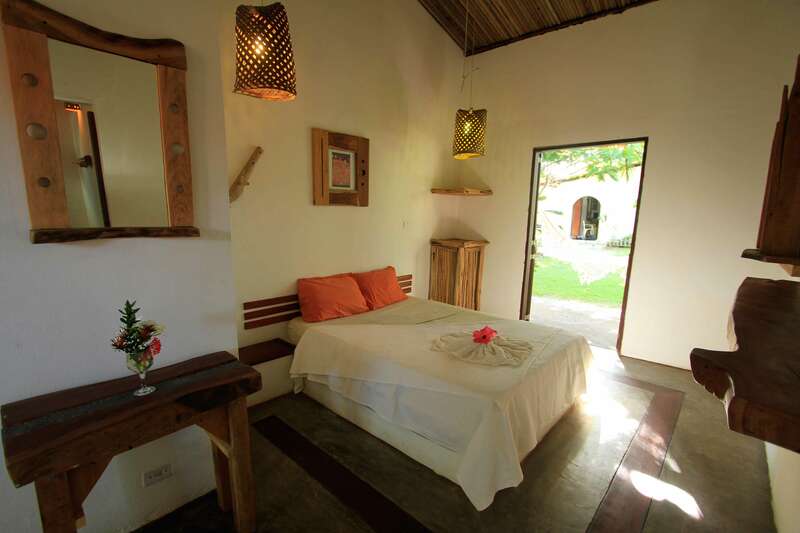 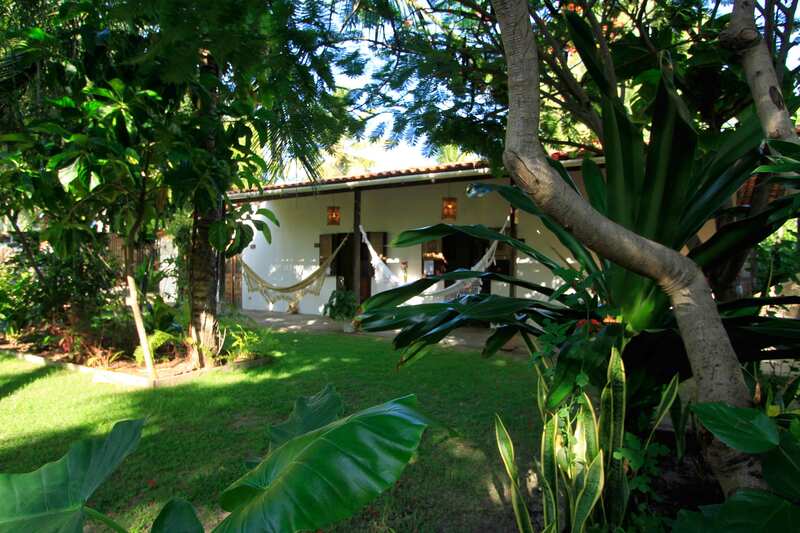 They are located on the part of the Pousada facing the square and the main road, in the middle of our tropical garden. 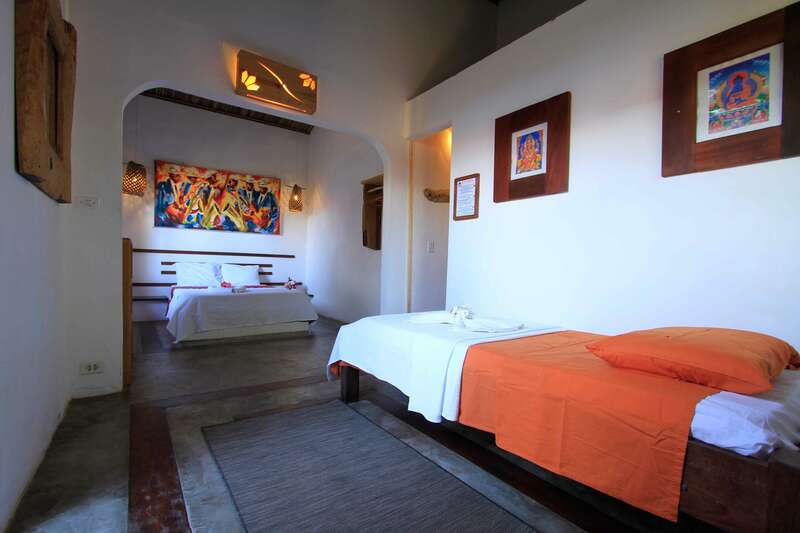 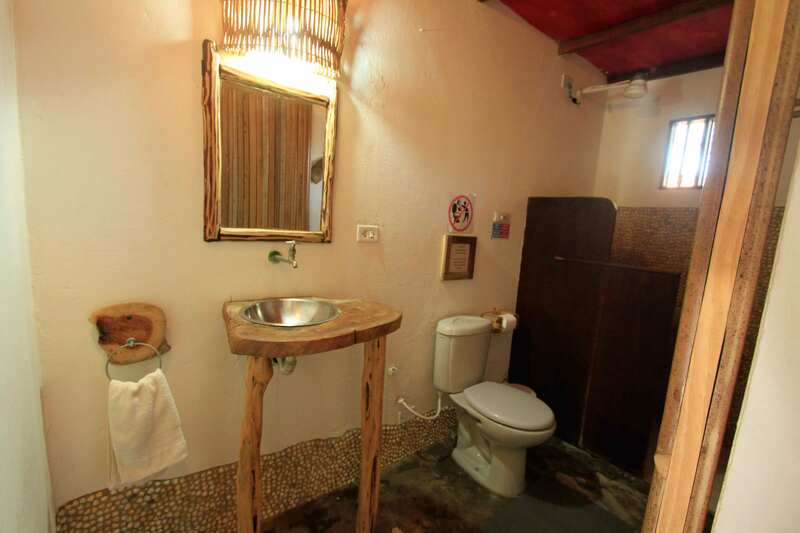 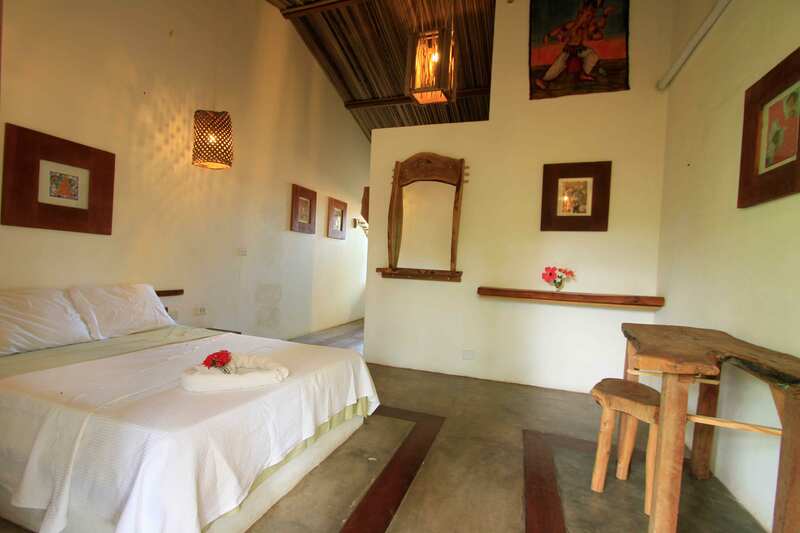 Apartments are Air Conditioning equipped and private bathroom with hot shower.